Visiting the adventure destination is a great choice for many travelers today. People definitely get a new experience with the full fledged trekking destination. Travelers need to hire the best travel agency prior to going on the trek. We are a reputable agency in Nepal and offer possible services to the customer. We engage the customer to experience remarkable travel on the adventure journey. 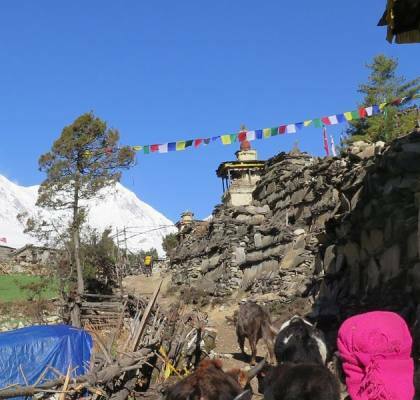 Tsum Valley and Manaslu Trek is a preferred destination to locate the hidden treasure in the Himalayan region. 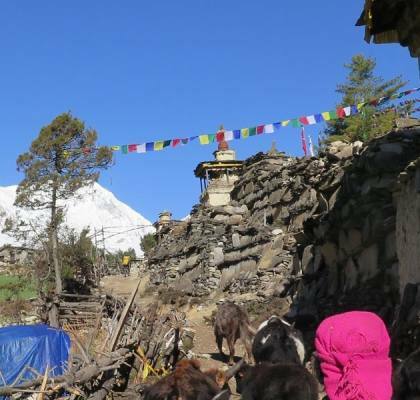 This is labeled as sacred Himalayan pilgrimage and relatively untouched. It is located in the northern part of Gorkha district. You can see most of the locals that belong to Tibetan. It takes you to visit surrounding peaks like Ganesh himal, boudha Himal ranges, and sringi himal. You can different when entering into a hidden valley. 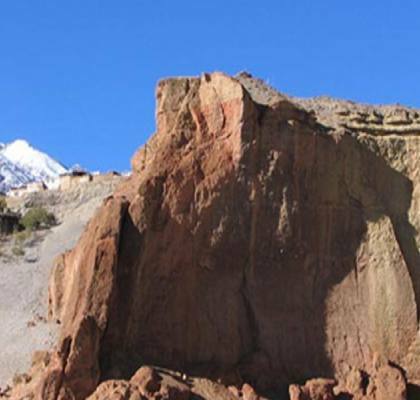 We serve the betters services to travelers for trekking places in the Himalayan range. On the other hand, you may opt for other trip options like adventure sports, bird watching, helicopter tour, and others. The trekkers can learn the way of living of Nepalese in the destination. You can get the right package with the perfect itinerary. We design a travel package as per customer needs. You can visit many trekking hotspots in Nepal and view the wonderful landscape. 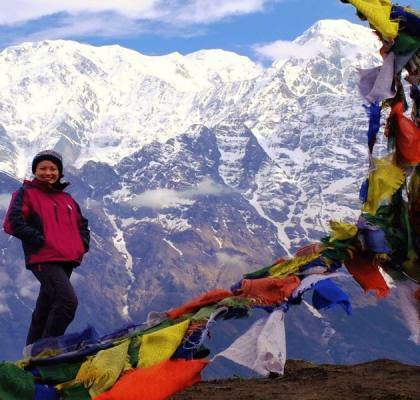 The trekkers can discover a gem in Annapurna region with Mardi Himal Trek. You can begin the trek from the vibrant city of Pokhara. You can make a short drive to Phedi and visit the stunning landscape. It is bestowed with a glimpse of the beauty of Himalayas. The trekkers can walk via rhododendron forest, terraced farmlands, clear water spring, green hills, and others. It gives a panoramic view of Himalayas. People can travel through ridges and villages and meet friendly local. You can experience something different in the place. 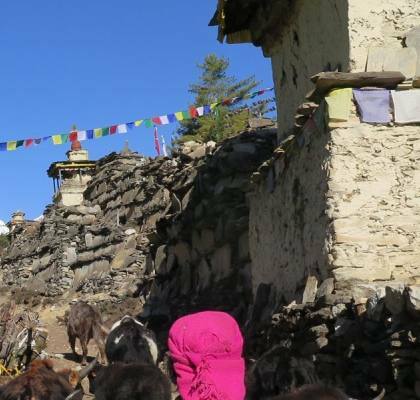 You can see day to day life of locals in the region during the trekking time. The travelers can stay at tea house and lodges in the trails. You can taste the local meals and enjoy comfortable staying. The weather is always moderate during spring and autumn. So, you might go to the ultimate destination and discover more things. 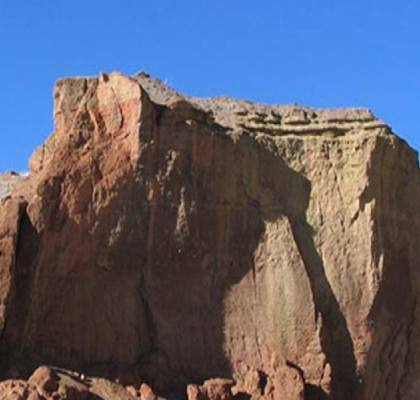 It is necessary for trekkers to review the itinerary of the package for this trek. You can locate the friendliest place and realize the in-depth beauty of the landscape.